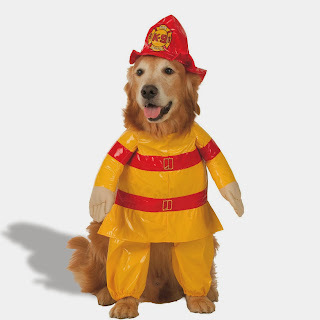 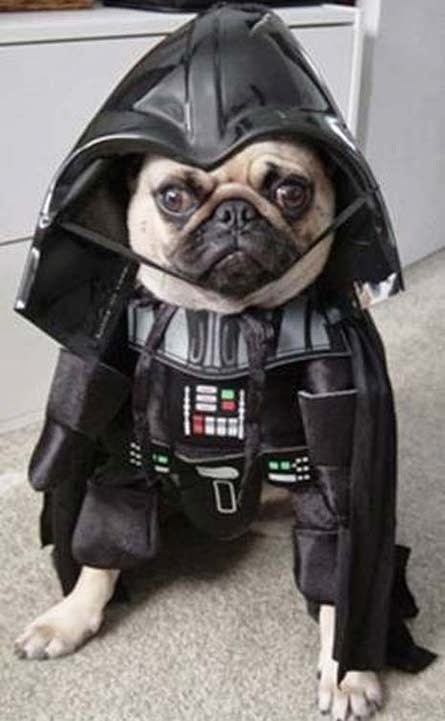 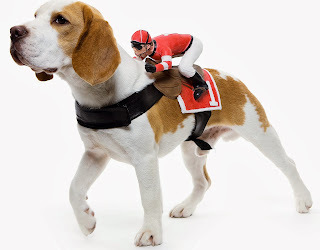 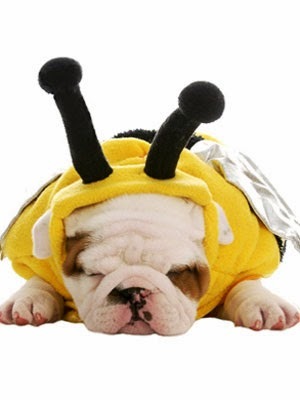 We have gathered a collection of our favorite pet and animal Halloween costumes of 2013. 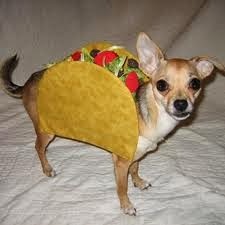 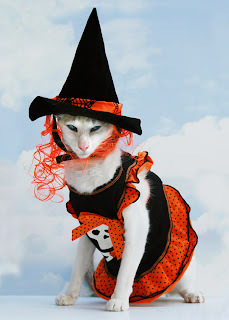 Each year it becomes more common than the last to dress your pet for Halloween. 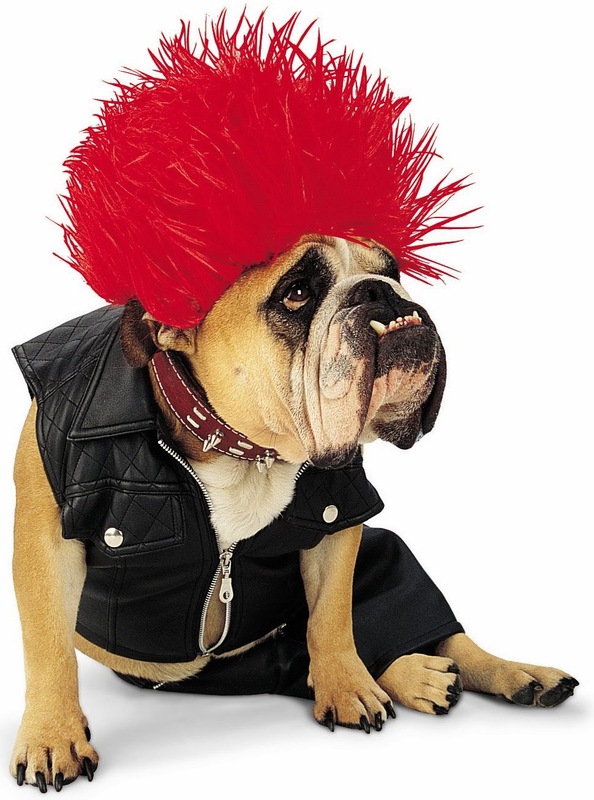 It can be more fun to dress your pooch or feisty feline than yourself! Hey, maybe you could even wear matching costumes? 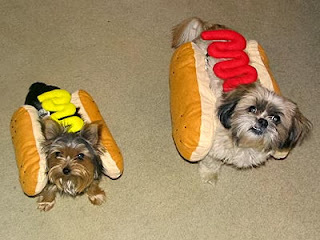 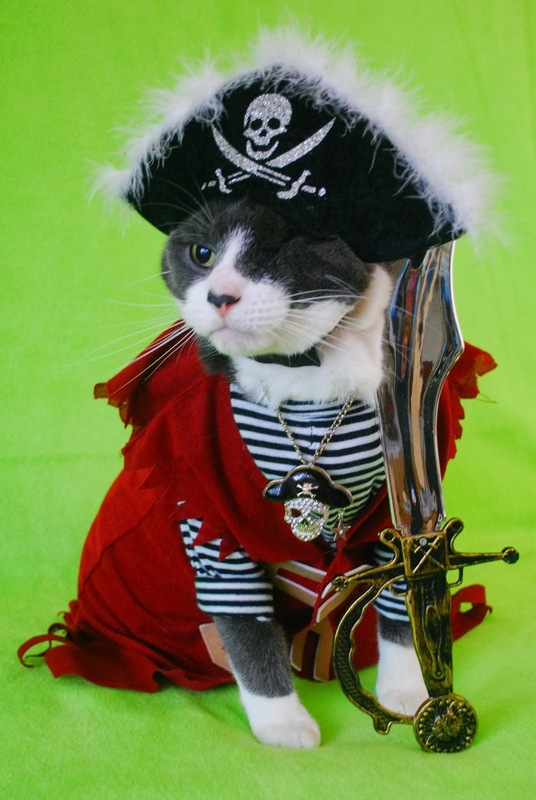 Here are some of the best pet Halloween outfits we have seen! 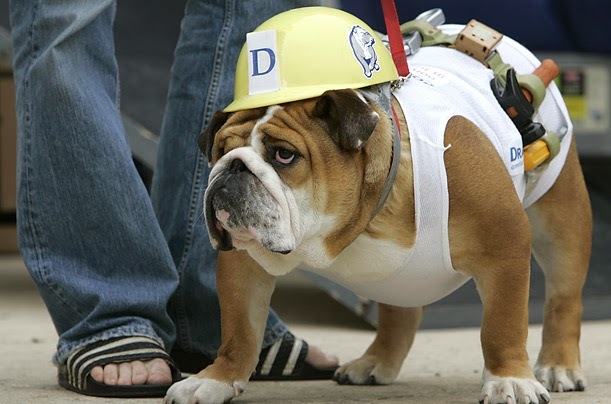 Dog the builder, can we fix it? This dog must be from the Jersey Shore! 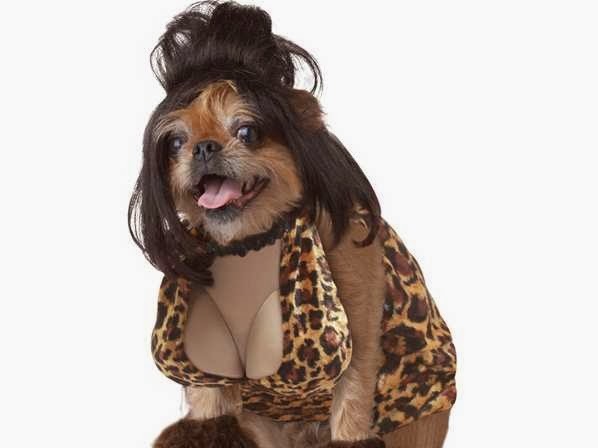 Worlds first Siamese triplet canine? 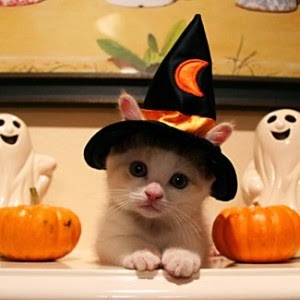 We hope every one and their pets have a great Halloween!